I started by stamping the images from the Paisleys & Posies photopolymer stamp set (available Sept 1) in Elegant Eggplant, Wisteria Wonder and Smoky Slate inks on a panel of Very Vanilla card stock. I adhered the stamped panel to a panel of Wisteria Wonder card stock with SNAIL. I stamped the sentiment from the Paisleys & Posies stamp set in Elegant Eggplant ink on a panel of Wisteria Wonder card stock and then adhered the sentiment panel to the card front with SNAIL. I cut panels of Wisteria Wonder, Smoky Slate and Elegant Eggplant card stocks with one of the Paisley Framelits Dies (available Sept 1) and I adhered the die cuts to the card front with touches of Multipurpose Liquid Glue. I wrapped a strand of Elegant Eggplant Solid Baker’s Twine around the layered panel, pulled it through a Classy Designer Button and tied a bow. I secured the button with a Glue Dot on the back. I adhered the layered panel to an Elegant Eggplant card base with Stampin’ Dimensionals. I added an Elegant Eggplant enamel heart from the Regals Enamel Shapes pack to finish the card front. I stamped the image from the Paisleys & Posies stamp set in Elegant Eggplant ink across a panel of Very Vanilla card stock on the inside of the card. You can find a list of supplies, including card stock cuts, at the very bottom of this post. 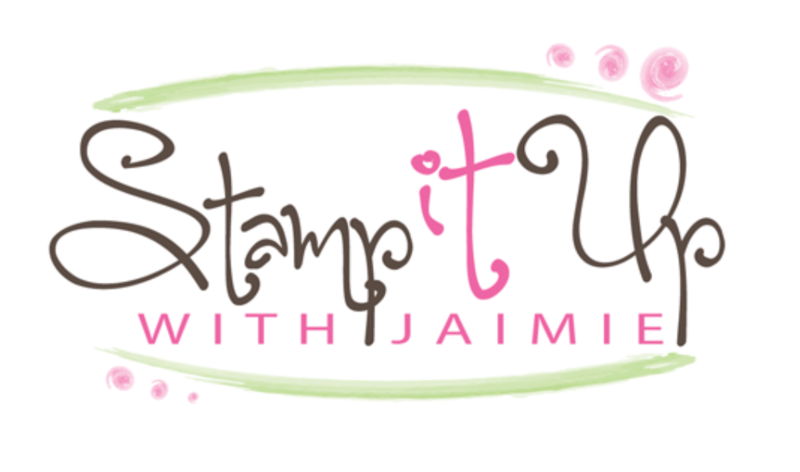 Head on over to the Stamp Ink Paper challenge blog to see what the other design team members have created. Hope that you’ll play along too! This entry was posted in For a Friend, For You and tagged CAS card, for a friend card, Paisleys & Posies. Bookmark the permalink. Gorgeous card! I thought the background was DSP at first! Well done!! Lovely, Amy. Can’t wait to play with the Paisleys & Posies stamp set. I love this card Amy! 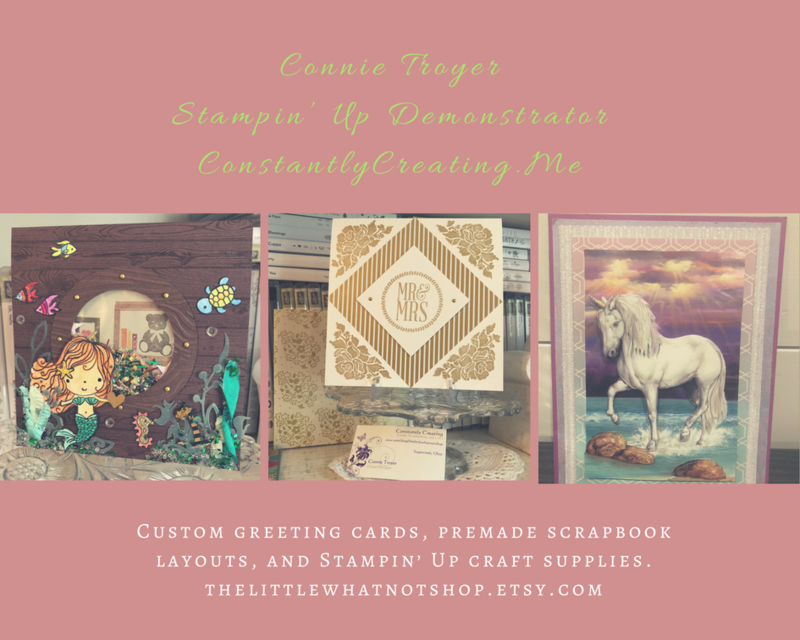 I would love to share it on My Crafty Friends Monday- of course I will give you credit and link to your blog!